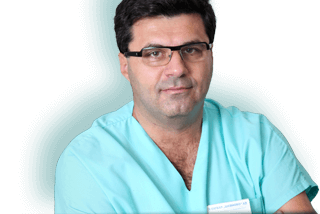 Dr. Tchalmanov Medical Practice is a frirst class private gynaecology practice which offers high quality medical care to women and families countrywide. The information on this website can NOT replace a medical examination. It is provided for educational purposes only. If you experience health problems you need to consult your doctor.